Don Anton is a leading public international lawyer. He holds the Chair in International Law at Griffith University and is the Director of the Griffith University Law Futures Centre. Anton researches and advises across the international law curriculum. He has taught across a wide range of subjects including International Law, Human Rights, International Environmental Law, Human Rights and the Environment, International Climate Change Law, Marine and Coastal Law, International Trade and the Environment, International Procedure and Advocacy, Federalism and the Environment, Environmental Dispute Settlement, Property, and Torts. Anton maintains an active international law practice. In 2017, he appeared as Counsel for the IUCN World Commission on Environmental Law, arguing in favor of extraterritorial application of human rights obligations breached by environmental harm, in advisory proceedings before the Inter-American Court of Human Rights involving a Request by the Republic of Colombia for an advisory opinion from the Inter-American Court on Human Rights concerning the interpretation of Article 1(1), 4(1) and 5(1) of the American Convention on Human Rights, Advisory Proceeds before the Inter-American Court of Human Rights. Anton also twice appeared as Counsel for the International Union for the Conservation of Nature in the International Tribunal for the Law of the Sea (Case No 17 (Responsibilities and obligations of States sponsoring persons and entities with respect to activities in the Area (Request for Advisory Opinion submitted to the Seabed Disputes Chamber)) and Case No 21 (Request for an advisory opinion submitted by the Sub-Regional Fisheries Commission (SRFC)). He has appeared as Attorney of Record for amici curiae before the Supreme Court of the United States in Kiobel v. Royal Dutch Petroleum, where he was lead author of the Brief of eminent International Law Professors in support of Nigerian Ogoni petitioners. 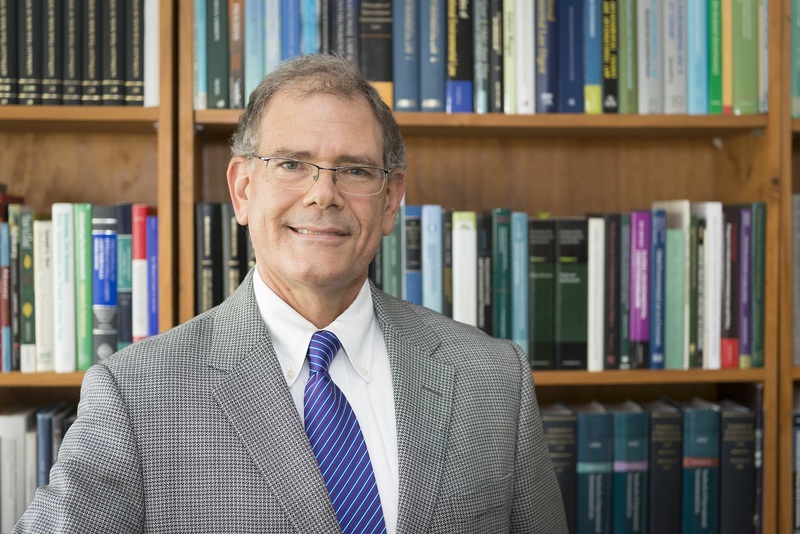 Anton was also the lead author of two Amici Curiae appellate briefs for eminent International Law Professors around the world in support of indigenous and small farmer Ecuadorian defendants before the U.S. Court of Appeals for the Second Circuit in Chevron Corp. v. Donziger.